Ranking MLB’s best: My top-five; what are yours? In addition to Top Five Baseball Movies Without Kevin Costner that one of our writers had published, I decided to create a similar post. Readers love to give their input as well, right? I want your input. You gave plenty of input recently on Top Five Baseball Movies Without Kevin Costner and Chipper Jones: Better than Cal Ripken Jr and Derek Jeter? Don’t forget our post that created lots of drama, It’s Not Crazy: The Pirates Have The Best Outfield in MLB. Yes, we’ve seemed to create a following, mad or happy. Given that, this post should create lots of conversation. 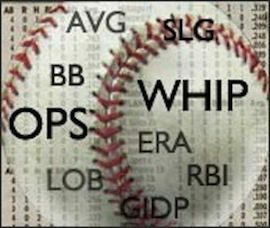 If you do not have input in this article, or list, then you aren’t much of a Fantasy Baseball fan. My Catcher top 5 was recently published here: Ranking the Catchers: Does Carlos Santana Provide Value? 1. Albert Pujols – How can you argue against that? 2. Adrian Gonzalez – Numbers can only go up at Fenway! 3. Miguel Cabrera – Solid stat line last year! 4. 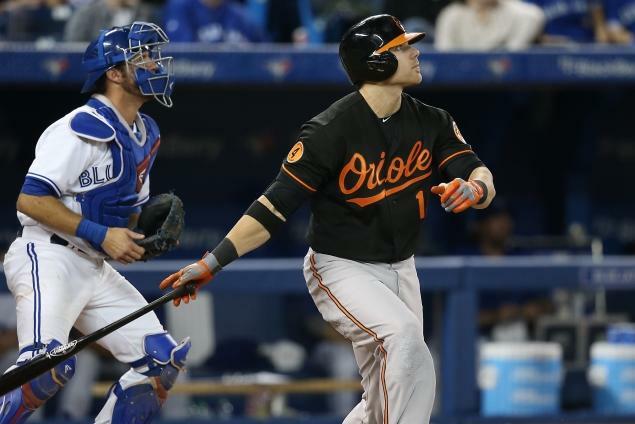 Freddie Freeman – As a Braves fan, can I put him here? 1. Robinson Cano – Again, can you argue? 3. Martin Prado – Not sure if he will have second base eligibility next season? 5. Dustin Pedroia – How well will he bounce back? 1. Troy Tulowitzki – Am I picking the All-Star team here? 5. Jimmy Rollins – Feels like a love for the NL East here, Gonzo with the Braves ranks 6th in my book. 3. Jose Bautista – if he holds value there in your league. 4. Placido Polanco – Doesn’t strike out folks. 5. Adrian Beltre/David Wright – Which one will have a better year? There you have it. Now let me hear it. Ha, no kidding. No telling when someone will have an off year. I think Doc Halladay is pretty safe, though. Lincecum is my favorite pitcher, but I could see him slipping a little bit this year, too (which would still be a great year for most other pitchers). You know, with Starting Pitchers, it’s kinda like the outfield, almost impossible to do a Top 5 with. I’ll be lucky if two of those become top 5 for the 2011 fantasy year. I like Lester, but I might switch him out for David Price. Solid list, though. Ready to draft my team!